I know I talk about death a lot in this blog, but everyone who knows me personally also knows that I am the most optimistic, positive person out there. Because I talk about death doesn't mean it's going to happen imminently, it just means that when I die I will, as the British so quaintly say "have my affairs in order", as you can imagine my affairs are somewhat complicated so all the more reason to make sure they are in order. Death and taxes, they are the most inevitable things about our life on earth. Yet people who will easily visit an accountant to manage their tax affairs would not consider going as easily to a solicitor to sort out their will. When Andy died I had lots of conversations with our funeral arranger, we were really clear on what sort of funeral we wanted for Andy, she told me how refreshing it was as so often she was faced with families who didn't even know if their loved one had wanted to be buried or cremated, to have a religious funeral, where they wanted their ashes scattered. So many people don't have these conversations. Andy and I had these conversations before he knew he was dying, before he was diagnosed with cancer we were not scared to discuss death and our wishes and it has proven the greatest comfort and reassurance now he has passed away. This week is Dying Matters Awareness week, so please have the big conversation, address the big elephant in the room, make sure your loved ones know your wishes then get on with living. 1. If you die, what will happen to me? The children are quite rightly terrified that having lost one parent they will lose another. However I need to have important conversations with them. We have discussed the fact that Theo is legally an adult and next year the same will apply to Xanthe. It makes sense that they become legal guardians of their younger siblings. In the absence of a named guardian/next of kin, children can be taken into care - what would happen to your children if you were not around? 2. 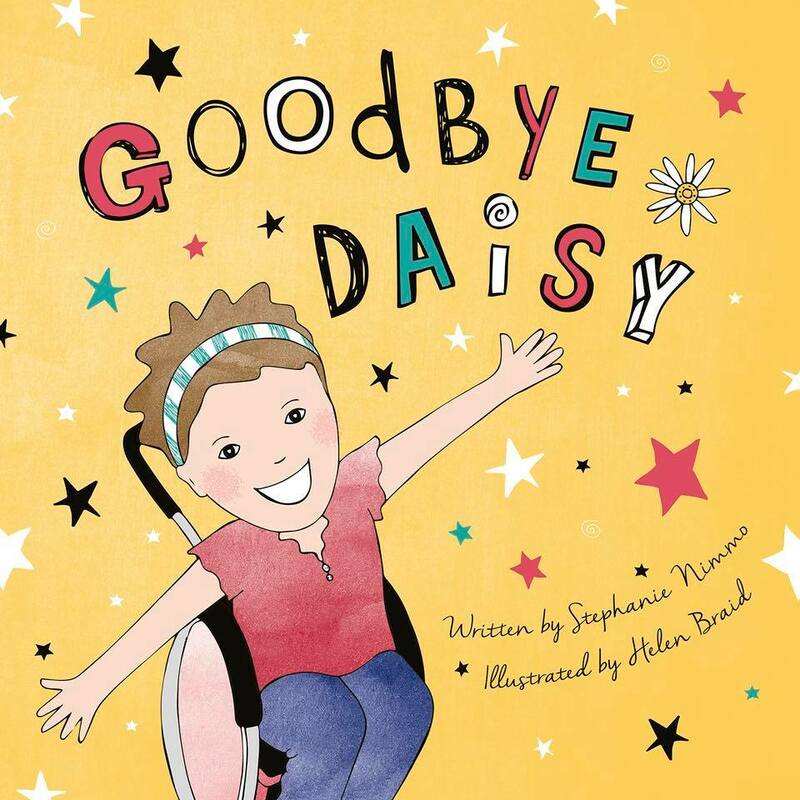 What will happen to Daisy if you can't care for her? 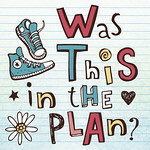 The big, scary question. If you have a child with a disability it is even more important that you make a will and consider a trust arrangement for your disabled child. Mencap run regular Will and Trusts seminars, book yourself onto one, they are free. Think about what will happen when you are not here. In my case clearly the children will not be able to look after Daisy, but they will need guidance on how to make the best decisions for her. Consider who you would appoint as a trustee to make decisions for you child and guide their next of kin. 3. Do you want to donate your organs? Hell, yes! I have so many friends who have benefitted from organ donation, I firmly belief in living life and giving life. Make sure you sign the organ donation register, make sure your loved ones know your wishes. 4. What sort of funeral do you want? Andy and I spoke about this a lot. He understood that a funeral (and his case a Memorial Service too) are for the living, they are a chance to say goodbye, have closure. Is it possible to have closure if you don't even know what sort of funeral your loved one would want? Andy was clear on his wishes, two things stood out - he wanted it to be informal, reflecting our family, he also wanted his ashes scattered in what he called "favourite places"; London, Scotland, France, Glastonbury, Home, and, most tricky of all, on the pitch at the Emirates Stadium!. He wrote down a list of songs he wanted to be played. At the hardest time in my life he made things very easy and I knew that I was honouring his wishes. 5. What are your wishes for end of life? 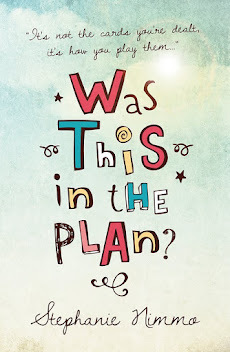 When I was pregnant we made birth plans, we hoped for our children to be brought into the world in the way we wanted but we were flexible enough to change plans and taking ownership of those changes. Daisy arrived 2 months prematurely, my first c-section, but we still felt that although our plans for a third waterbirth and second home birth had gone out of the window we had still discussed all the (very real) scenarios and knew what eachother's wishes were. I have said it many times but in a similar way I take huge comfort in honouring Andy's wishes for death. he was very clear that he wanted, if at all possible to die at home, with optimum pain relief and minimal medical intervention. We made that happen for him. We should be as comfortable in talking about death plans as birth plans. In fact it was so fitting that my Active Birth Ante Natal Teacher was also our Funeral Arranger. If you don't have a will, make one, and keep it up to date. Circumstances change, as I know all too well and your will needs to reflect this, particularly if you have children. Think about who would look after them if they are under 18, where would they live, how would they be provided for. If you have young children consider taking out a life insurance policy which would pay out if you die or become terminally ill.
Once you have had these conversations get all your papers together into one place so that the people who will manage things after you die know what to do. Put your will, expression of wishes info, life insurance policy and any other relevant information into it and make sure you let people know where to find it . 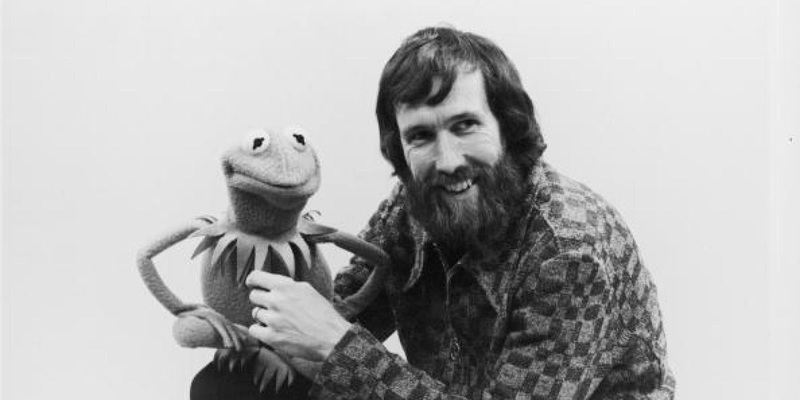 I love the story about Jim Henson, creator of the Muppets. He died very suddenly and unexpectedly of a blood infection, he was 54. Four years before his passing, Henson had written very clear instructions about his funeral service, requesting that no attendees wear black and that a jazz band be present. According to one account, Henson also wrote that "I'm not at all afraid for the thought of death and look forward to it. It would be lovely if there were a song or two...and someone said some nice happy words about me"
Jim did not know hew as going to die four years later but by writing down his wishes it made things a little easier for his devastated family as they organised his funeral. These may be difficult conversations to have but we need to break down the taboo of talking about death so that we can get on with living. It is painful to think about what would happen to our children if we were not here but surely it would be worse for people not to know your wishes? You will find it liberating and by not ignoring the fact that we will all die one day we will be able to focus on what do we want to do with our lives and do all those things that we keep meaning to do, our time here is finite and like Andy , and Jim, we don't know when it will come to an end. Have a look at the Dying Matters website for information and advice on how to have the big conversation and make plans for end of life. London Marathon 2016: Job done.